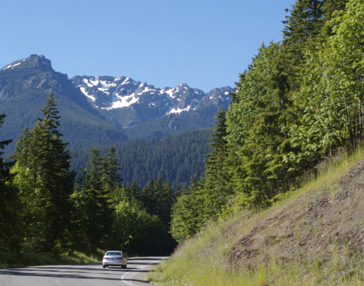 Sampling and Statistical Design: Washington State Seatbelt Compliance Study | Resource Systems Group, Inc. In response to the National Highway Traffic Safety Administration (NHTSA) release of new Uniform Criteria for State Observational Surveys of Seatbelt Use, Washington Traffic Safety Commission (WTSC) sought to revise and update its study and data collection protocols for their annual state survey estimating occupant-restraint use in passenger vehicles. RSG used the Uniform Criteria laid out by the NHTSA, along with Annual Traffic Report data developed by the Washington State Department of Transportation to inform the overall study design, including the sample design, data collection, training, and data processing methodologies. RSG’s experience in transportation data collection and statistical data analysis, along with our history in working with the NHTSA and Federal Transit Administration, allowed RSG to provide WTSC with a robust and repeatable methodology for conducting its annual seatbelt compliance study.